Services are provided in a private, uplifting environment; so no matter if it’s a quick visit to us or a full day of treatments, you are guaranteed to have a better day! with a Spring Fresh Facial! 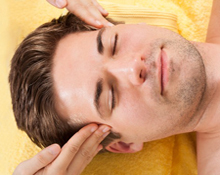 Experience the best skin care facials, massage, hair removal, manicure and pedicure for men in a relaxing setting. We offer an extensive list of massage types such as Swedish, deep tissue, hot stone therapy, prenatal and more. Nicholas Christies Day Spa offers a variety of facials to compliment all skin types. 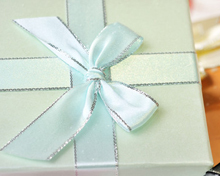 Give the ultimate gift of wellness to someone special in your life. Perfect for any occasion. Beautox Etc. is located within Nicholas Christies Day Spa. 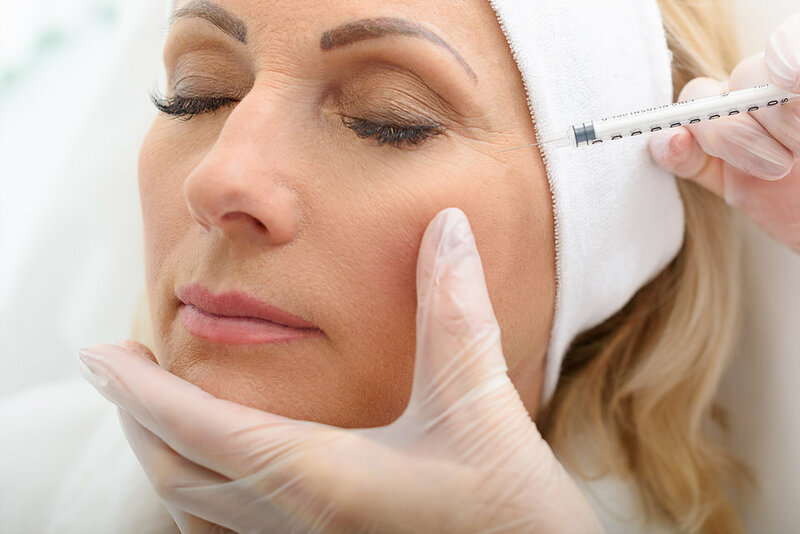 Book a complimentary consultation to discuss how to put your best face forward using the latest in cosmetic injectables, including Botox and Dermal Fillers. Breakthrough formulas that target photodamaged skin and provide complete, continuous and optimized correction with DNA Repair and Copper Combination Therapy skin care.